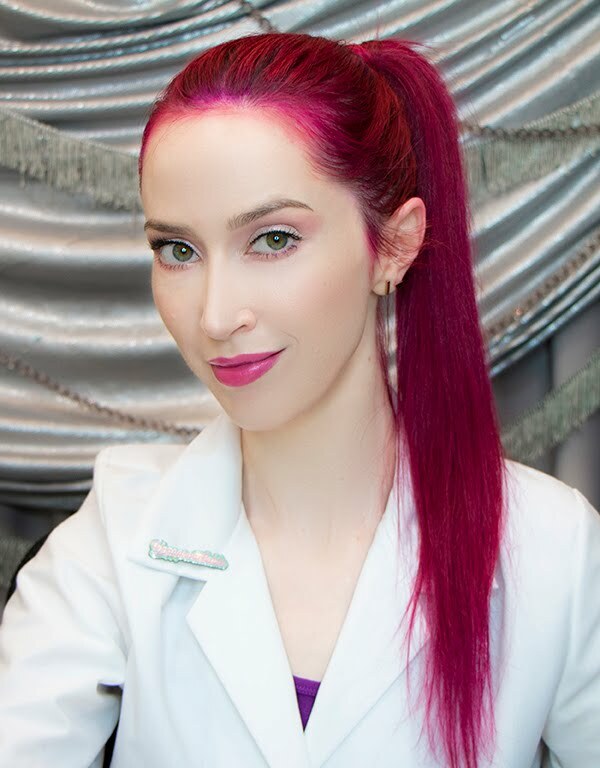 Veronica Gorgeois: Q & A: Is Milk of Magnesia a good skin treatment? Q & A: Is Milk of Magnesia a good skin treatment? Using milk of magnesia as either an oil controlling mask or a facial primer is another one of these youtube/blog/message board tips that has been passed around and validated by some fairly high profile people. But like a lot of non-skin-care treatments, this one also has a serious down side. 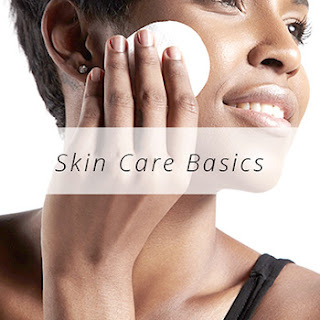 Remember when we talked about baking soda, and how we want to keep the pH of the skin acidic? Well, baking soda has a pH of around 8, and milk of magnesia has a pH over 10. Just to refresh your memory, the skin's ideal pH should be around 5. These types of treatments can have very dramatic immediate results, which is why they get passed around so frequently. People love dramatic results! It's completely natural. You have a problem, so you want a solution, and you want it as quickly as possible. But as I've said before, the skin is a constantly changing organ, and what it responds to most is consistent care. You may be happy using something like milk of magnesia to dramatically alter your skin chemistry for a short period of time, but over the long term, it's going to cause more problems than it solves. 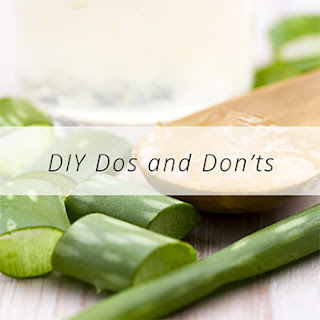 There is a grain of truth to this non-skin-care remedy, which is that magnesium hydroxide, the active ingredient in milk of magnesia, does have some desirable properties when dealing with acne. 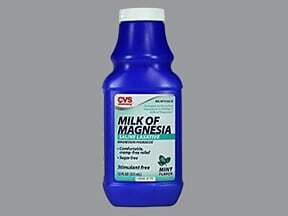 However, milk of magnesia itself is not a skin care product. 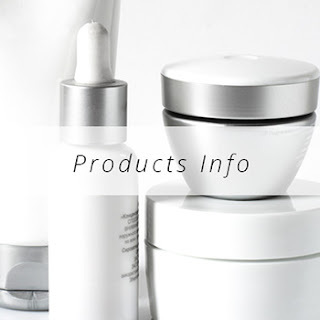 It is not formulated for use on the skin, or with a pH that is appropriate for the skin. Will it make your face melt off if you use it once? Nah. But if you want to control your oil production over the long term, consistent care with skin safe products--products designed for use on the skin--are your best bet. Remember: you never want to create a new problem when you're trying to solve a problem!